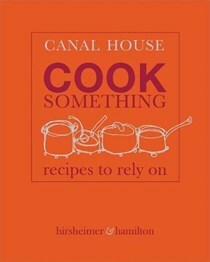 Melissa Hamilton co-founded the restaurant Hamilton's Grill Room in Lambertville, New Jersey where she served as executive chef. 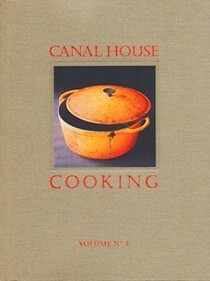 Following her tenure there she embarked on a career in food styling, and recipe testing and development for cookbooks and food magazines. 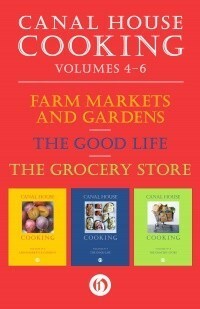 This included stints at Martha Stewart Living and Cook's Illustrated. 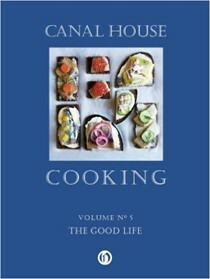 Melissa joined Saveur first as director of the test kitchen, and then became food editor. 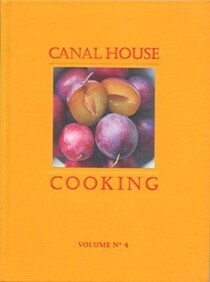 Her styling work has appeared in numerous cookbooks for such well-known chefs as David Tanis, Joyce Goldstein, Roberto Santibanez, and Michael Psilakis. 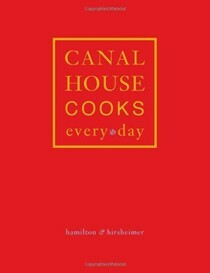 Melissa and Christopher Hirsheimer opened their own studio, Canal House, in 2007. 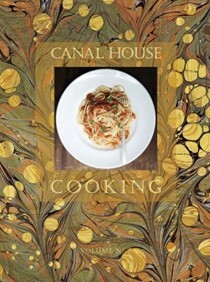 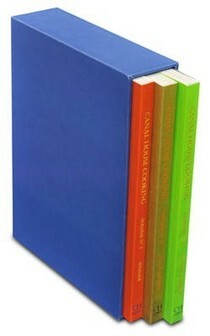 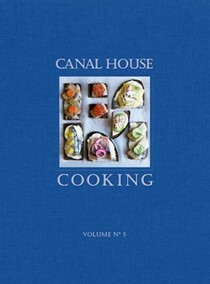 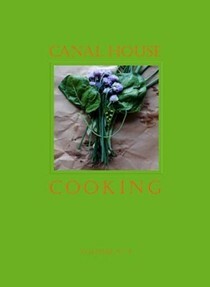 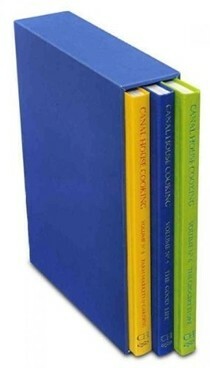 They now self-publish Canal House Cooking and continue to collaborate, photographing and designing cookbooks. 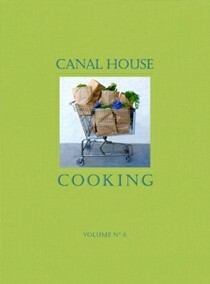 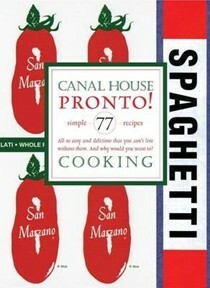  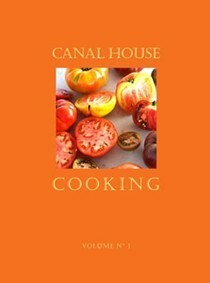 Canal House Cooking is available by subscription through their website.